When the solar system was in its rebellious stage about 466 million years ago, two massive asteroids collided in the asteroid belt between Mars and Jupiter, sending tiny pieces of shrapnel flying all over the solar system. After examining bits of crystals that fell to Earth just before the collision, an international team of scientists has learned that space rocks that only enter our atmosphere rarely now were much more prevalent back in the day. And stuff from that big breakup is still raining down on us. In other words, a single collision before the time of the dinosaurs appears to have influenced the types of space rocks bombarding the Earth for hundreds of millions of years. To demonstrate that, the group analysed the composition ancient micrometeorites—tiny shards of space rock—from just before the big smashup 466 million years ago, that were retrieved from an ancient seafloor in a Russian river valley. The team’s findings have been published in Nature Astronomy. After dissolving the micrometeorites in acid, the team was left with tiny microscopic chromite crystals. 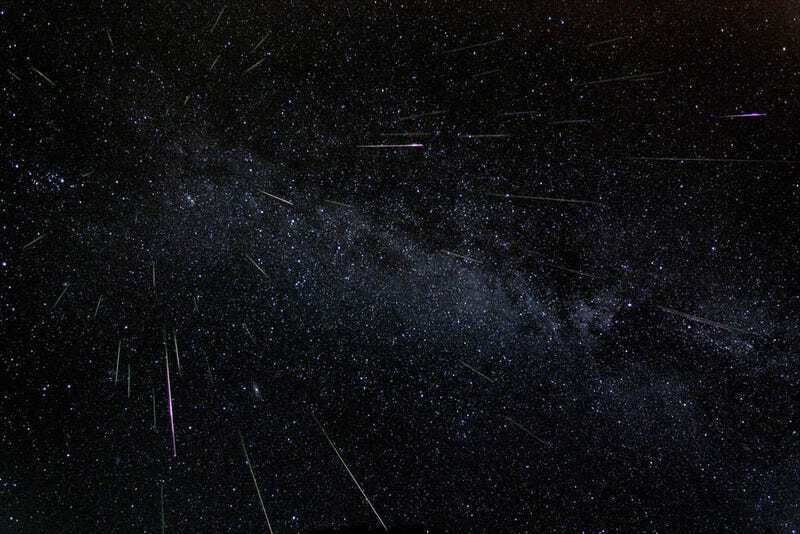 The group found that 34 per cent of the pre-collision meteorites they studied were primitive achondrites, which make up only 0.45 per cent of meteorites found on Earth today. Primitive achondrites come from asteroids that were heated to the point where they were melted. Today, the mix of meteorites is very different, likely reflecting the fallout of the big collision, the researchers say. On one hand, it’s awe-inspiring for scientists and space geeks alike that we’re still seeing the effects of an event that took place almost 500 million years ago. But besides simply being interesting, as the study’s lead author, Dr. Phillip Heck called it, this research could give scientists an inside look into the history of asteroid collisions, and how the meteorites born as a result could have impacted life on Earth.